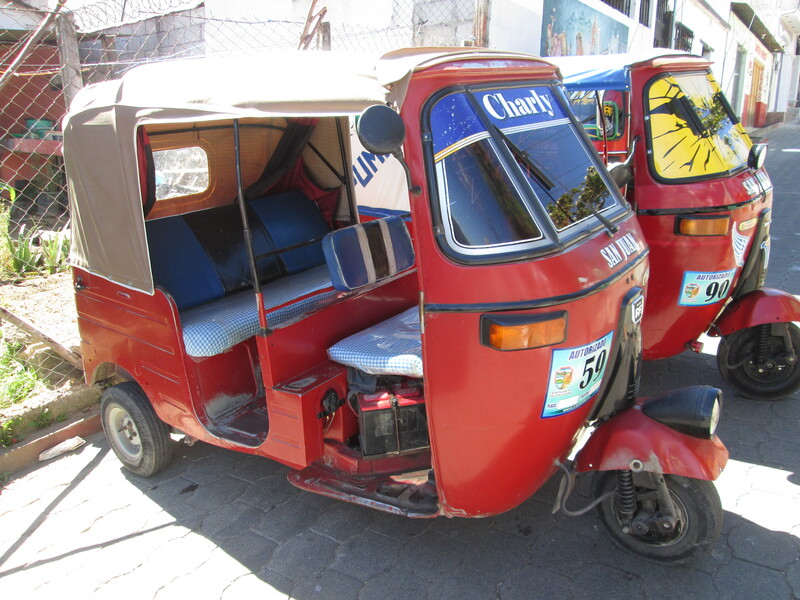 Home » vacation » Tuk-Tuk? Nyuk-Nyuk! 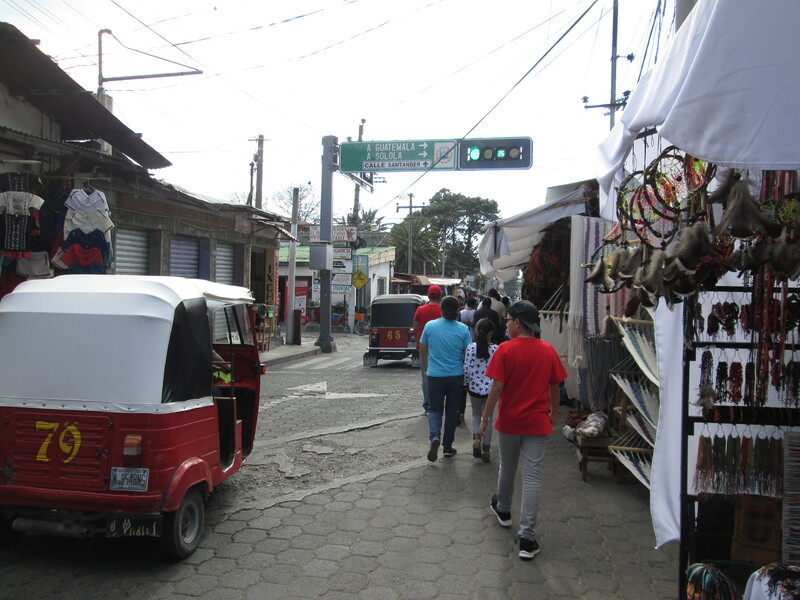 This entry was posted in vacation and tagged guatemala, honduras, transportation, tuk-tuks. Bookmark the permalink.